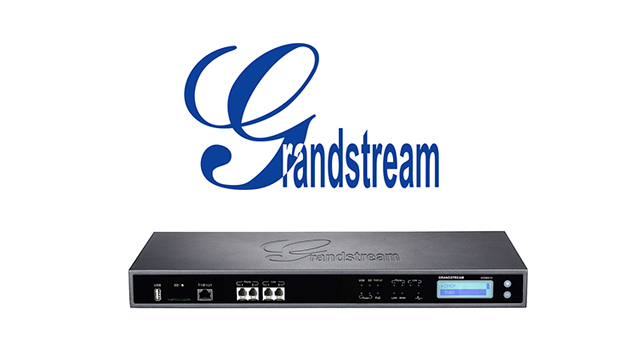 Grandstream Networks, connecting the world since 2002 with award-winning SIP unified communication solutions, have announced that it has successfully completed Metaswitch inter-operability testing with Grandstream’s GXP2100 series of High-End IP Phones, GXP1700 series of Mid-Range IP phones and DP series of DECT Cordless IP Phones. As a result of this and previous certifications, all of Grandstream’s award-winning IP phones are now fully inter-operable with Metaswitch’s world-class communications platform. Metaswitch service providers and their customers, can now use any of Grandstream’s 18 IP phones to achieve an enhanced user experience, cost savings, and improved productivity. 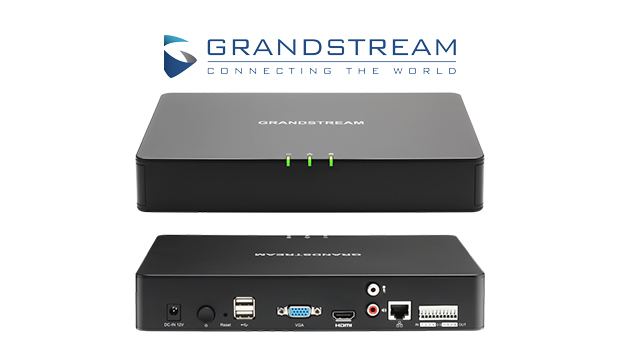 Grandstream was one of the first companies in the world to manufacture IP phones in 2002 and now has one of the largest and most successful IP phone portfolios on the market. The company currently manufactures 18 different IP phones and offers an ideal model for every type of user. Metaswitch service providers can choose from the GXP1600 series of Basic IP phones, the GXP1700 series of Mid-Range IP phones, the GXP2100 series of High-End IP phones, the DP series of DECT Cordless IP phones and the GXV series of IP Video Phones for Android™. 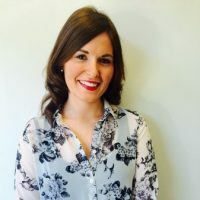 These devices are supported by the Metaswitch SIP Provisioning Server endpoint packs available from the Metaswitch Communities Mosaic website to enable service providers to easily configure these devices in the field. Share this story with your friends or work colleagues. If you want to stay up to date with our latest products, industry news and offers you can sign up to our monthly newsletters, keep up to date with us on Facebook, or follow us on twitter @VoIPon.